Sailing and adventuring on Puget Sound has been a part of my life since I was at least eight years old. I grew up in Edmonds, Washington, and lived with a view of Admiralty Inlet. I had a 25-foot Coronado sailboat in the harbor. Adventures with my father included trips to the US San Juan Islands and the South Puget Sound. My affinity for the water never faltered. I lived on a boat for 12 years, and then I lived in a beach cabin (trailer) in Young Cove (Eld Inlet) for 19 years. I still keep a boat in the harbor at the West Bay Marina (Budd Inlet) in Olympia, Washington. 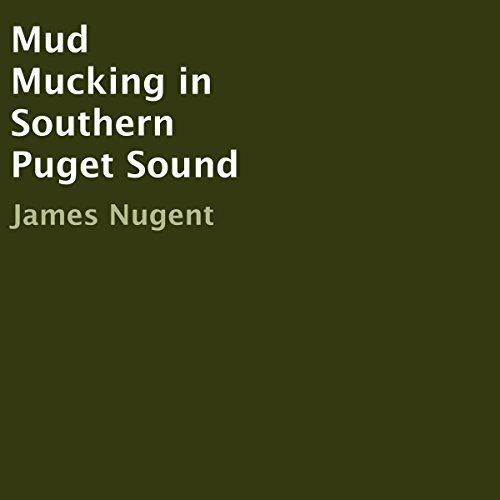 Nowadays, at 58 years old, and despite numerous heath issues, I still love mud mucking around Southern Puget Sound.